Amazon announces HQ2 locations to be in New York and Virginia. Amazon Inc., on Tuesday announced their locations for HQ2 and seem to have gone for the political and financial pivots Arlington right next to Washington DC and New York. The online retail behemoth plans on creating 25,000 new jobs, to invest $5 Bn and expects to make above $2 Bn through tax credits and incentives in Long Island City and Arlington, Virginia. The year-long bidding war not only favoured a mammoth publicity drive for the company but also pulled in numerous proposals from across North America. The prize finally went to and joint winners – the two most powerful cities on the east coast. Nashville, Tennessee shared in the spoils too with a consolation prize of a technology and retail management center with the workforce strength of 5,000 people. Whether the states won or lost, they were sure to have learnt from the process while also incurring heavy costs of participating in such driven competition. “Either you are creating jobs or you are losing jobs,” said New York Governor Andrew Cuomo at a news conference. 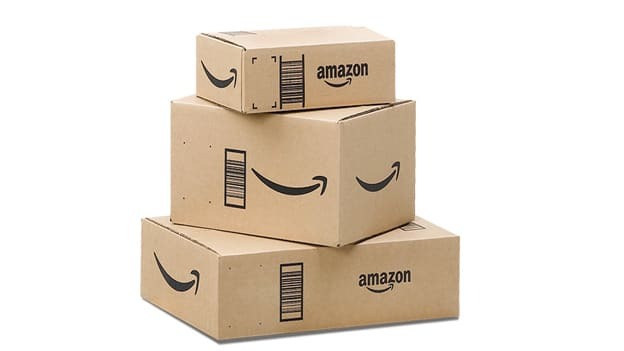 Amazon follows Apple Inc. and Microsoft Corp as third on the list of the most valuable companies on the planet and with above 610,000 employees has already secured its space among the biggest employers in the US. That said, the retail giant still has to battle aggressive competition for talent from Alphabet Inc.’s Google along other organizations playing the online and technology game and vying for the best talent. Among these competitors, Google is also expanding its hold on New York City. Besides, it must be difficult to compete with free food, great office locations in sunny California and endless perks for a company like Amazon that has been relatively thrifty. The company seems to have realized the need for a dash of panache in marketing its upcoming location in the New York City borough of Queens, by focusing on Long Island City’s breweries, easy access and being surrounded by picturesque parks along with the fact that rents are relatively lower than in midtown Manhattan. The choice of Arlington, Virginia, is also strategic allowing Amazon more political influence while also, being close to the Pentagon, could be a positive move towards winning a $10 Bn cloud-computing contract from the US Department of Defense. Creating 25,000 jobs will not just have repercussions for the company but also considerably change the talent landscape of the two locations thus creating ripples that other companies would now have to manoeuvre around as well.